The majority of marine fish for the aquariums are wild caught although there are some species currently being captive bred. 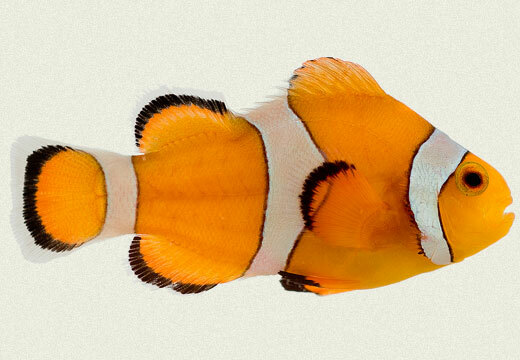 Marine fish are found in oceans, estuaries, tidal pools or salt marshes. These fish are not domesticated animals, and will pursue their survival instincts in the tank, just as they do in the ocean. 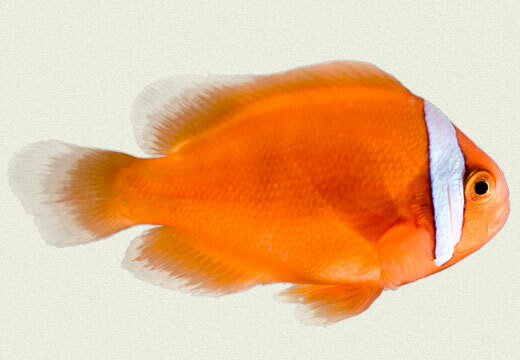 Salt Water Fish are generally more complicated to keep than tropical fish. Marine fish are more colorful then freshwater fish, more sensitive to water quality and in most cases saltwater or marine fish are more expensive then freshwater fish. The level of expertise required to keep a marine setup is certainly not recommended for beginners.